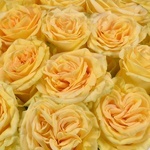 Choose Vibrant Yellow Roses for your wedding or special occasion! 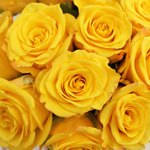 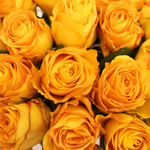 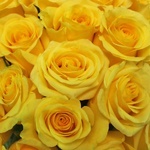 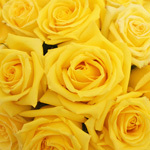 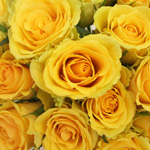 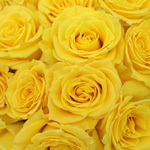 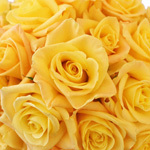 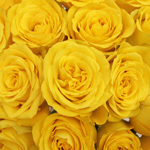 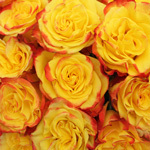 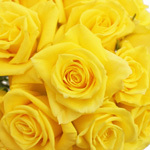 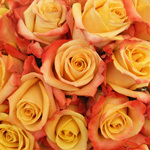 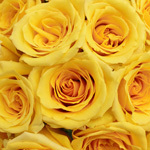 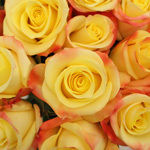 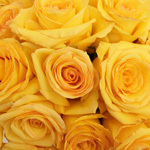 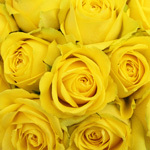 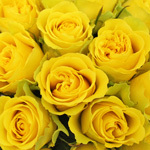 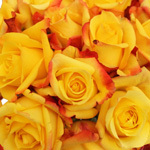 Vibrant Yellow Roses for the do-it-yourself brides at or below wholesale prices by FiftyFlowers.com! 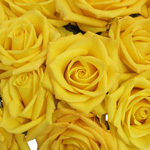 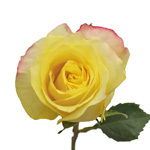 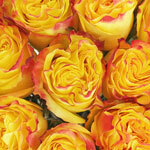 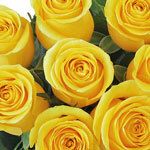 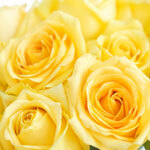 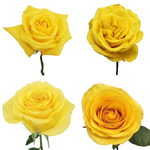 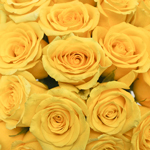 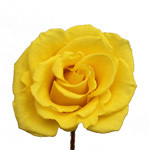 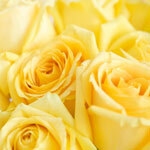 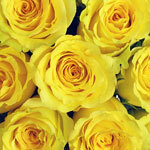 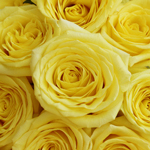 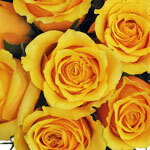 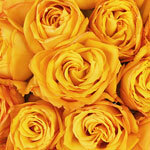 Long-stemmed Vibrant Yellow Roses shipped directly from the farm, with free shipping!